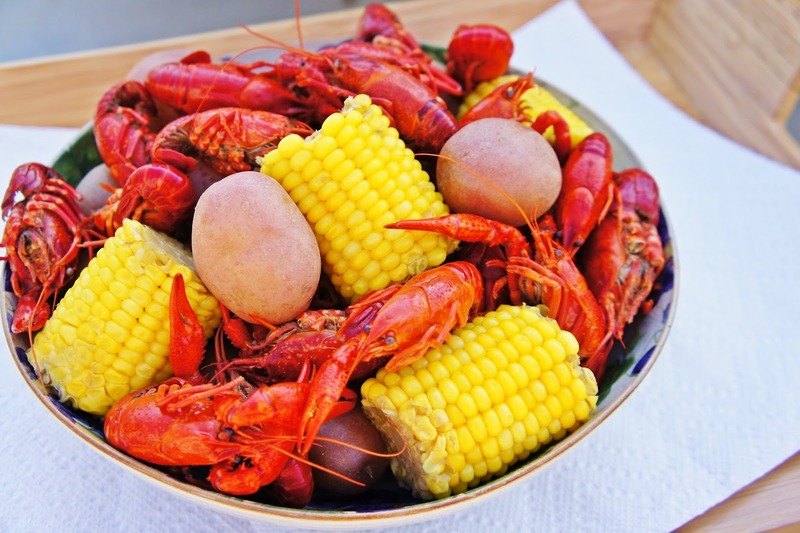 I’ll be at the Schlumberger (M-I SWACO) Annual Expo and Crawfish boil on Thursday 4-25-13. We are donating one day of consulting to be auctioned off for charity to benefit One Fund Boston. Please join me to give something back!